Since its inception, the Department of Music has provided singers and instrumentalists the opportunity to discover the music which formed the foundation for Bach and his successors. With a large collection of historical instruments including recorders, krumhorns, sackbuts, curtals, viols, lutes, harps and harpsichords, the Early Music Ensemble explores the music and performance practices of Western Europe in the Renaissance and early Baroque eras. The ensemble is made up of singers and instrumentalists who explore the repertoires of 15th, 16th and 17th-century Europe, from madrigals and dances to motets and fantasias. The group has performed with ensembles at other colleges, as well as at Faneuil Hall in Boston, and has worked with guest soloists and dancers from the large community of professional early music specialists in the area. Rehearsals are held Tuesdays from 6:30 to 9:30 p.m. in the Slosberg Music Center. This ensemble performs at the end of each semester. Instruments are available for student use. No prior experience in early music is necessary. 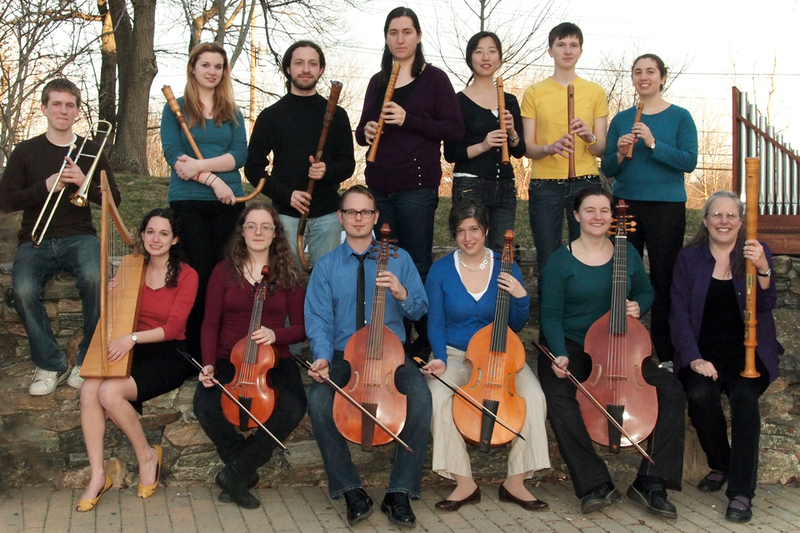 Early Music Ensemble recordings are currently featured on a new online exhibit.